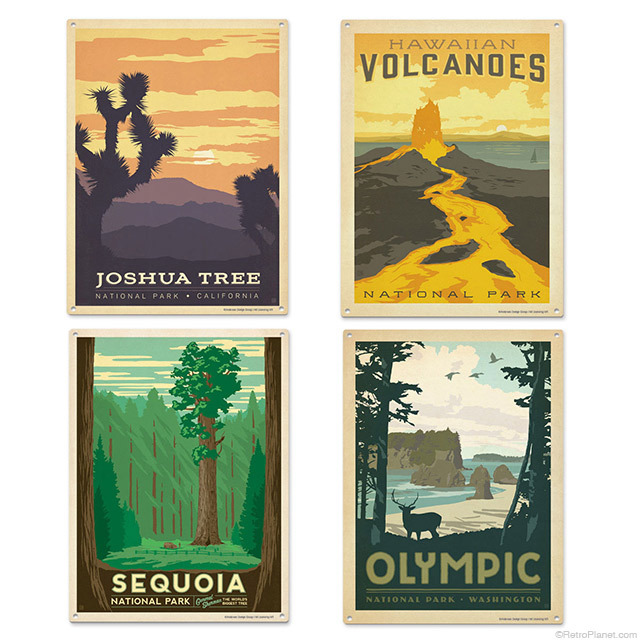 The National Park Service is a bureau of the federal government that was formed to oversee and protect all national parks and monuments throughout the United States. On August 25, 2016 we celebrate the 100th anniversary of the National Park Service and acknowledge all the people that protect these treasures today and into the future. We also celebrate the lands and monuments that are such precious places to visit, to enjoy and help us learn about our American heritage. 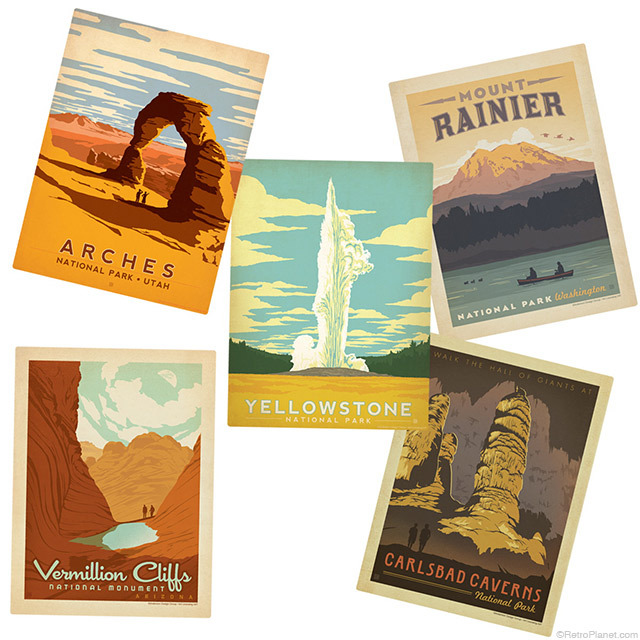 The National Park Service was formed on August 25, 1916 when President Woodrow Wilson signed the act creating the bureau. The passing of this act took an idea and made it concrete; the notion that designated areas could be permanently set aside throughout the country for everyone to enjoy. The very first area to be designated as a national park was the Yosemite Valley with its awe-inspiring geysers. 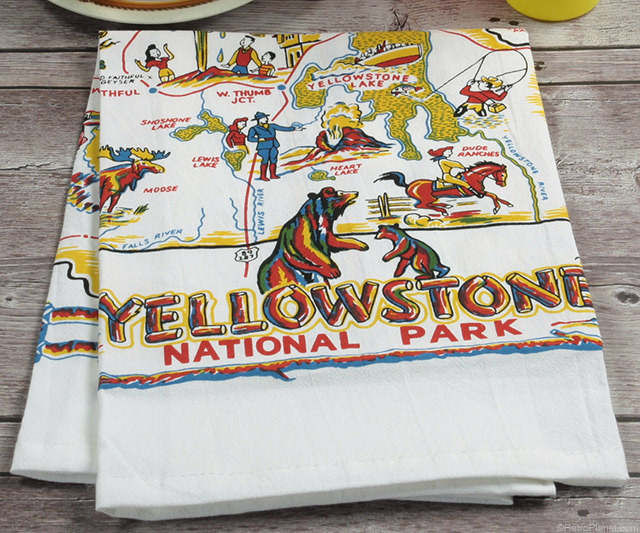 It was given the name of Yellowstone National Park. 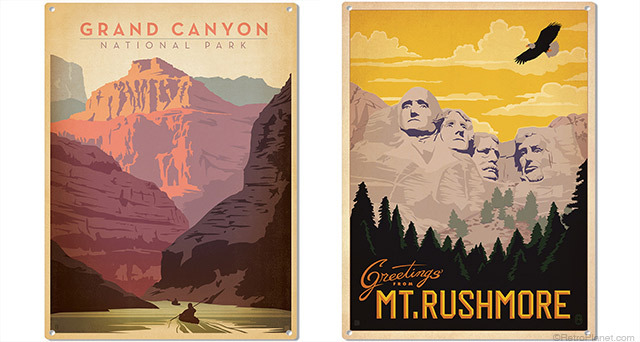 Celebrate the beauty of this land, not just this year but for years to come by displaying artwork featuring the beautiful national parks in the form of signs, wall decals and stickers. Click here to see them all.